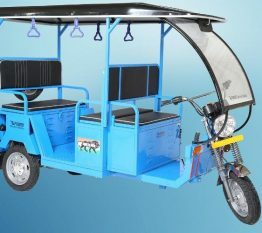 We achieved a prominent and strong position in the market by offering High Grade Electric and Battery Rickshaw for Passengers and Loading purposes in Kanpur. 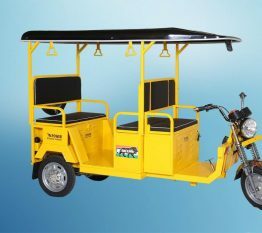 We Are Looking For Dedicated Dealers for Power Electric Vehicle: ICAT Approved Battery Operated E-Rickshaws in Kanpur. 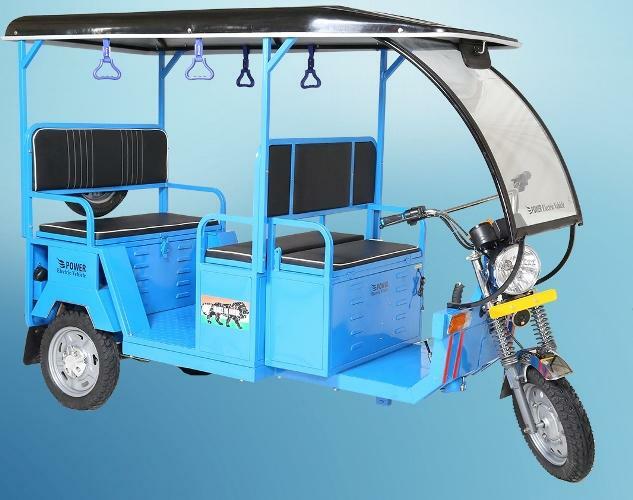 Power Electric Vehicle Indian manufacturer & supplier of ICAT Certified E-Rickshaw & E-Cart (Government of India Approved) are looking for business partner to set up distributor or dealership or channel partners in Kanpur. We are looking for full service dealers who want to give all their customers only the very best we can offer Indian E Rickshaws Electric Rickshaw or Battery Auto Rickshaw (Electric vehicles) in Kanpur. We are looking for dealers who want to grow with us. 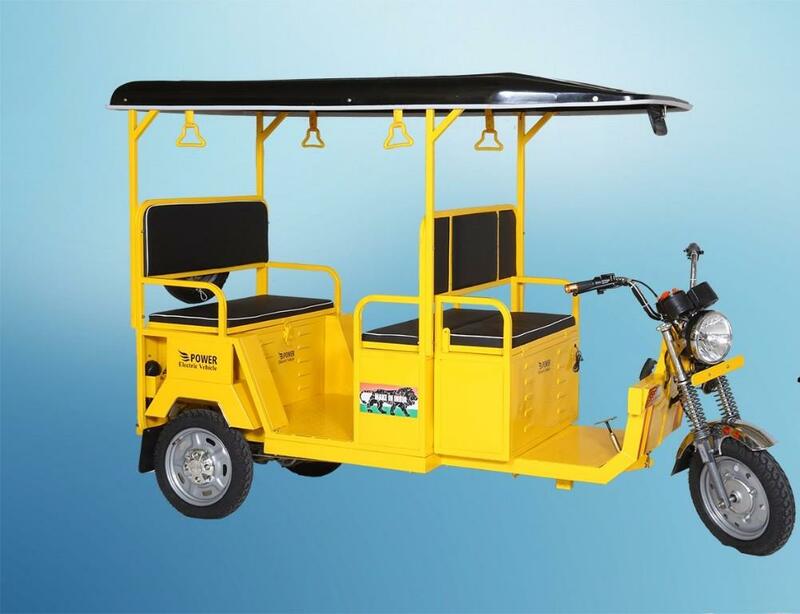 Interested in becoming an E-Rickshaws dealer in Kanpur? 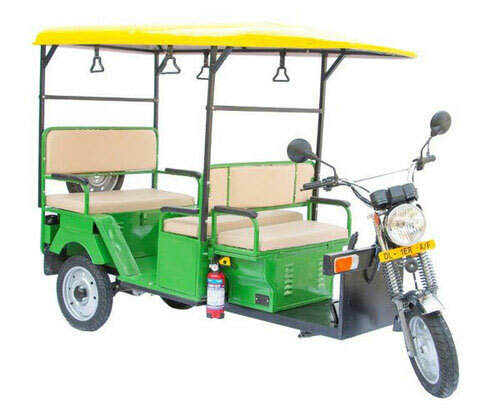 Power Electric Vehicle is leading Manufacturer & Wholesaler of E Rickshaw & its spare parts. 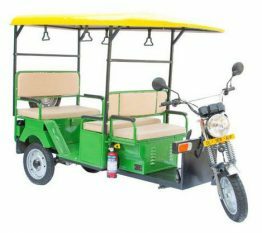 We take pride in fabricating the widely popular battery operated E Rickshaw in Kanpur that is known for their eco-friendly performance. Crafted out of finest quality of material, these vehicles are equipped with state of art technological advancements.